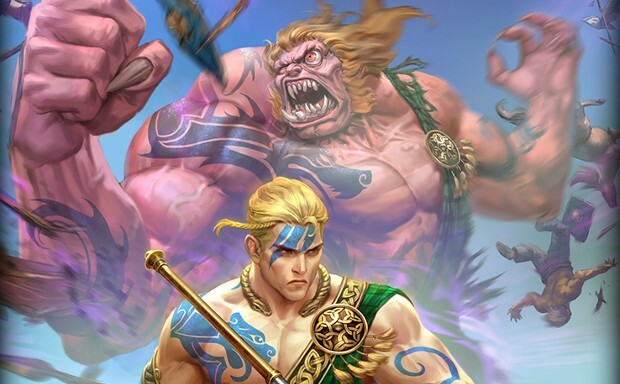 A new god is joining the Celtic Pantheon in SMITE. Cu Chulainn is one of the most famous figures in Irish mythology. Said to be the son of Deichtine and the god Lugh, he earned his name — which means ‘Culann’s Hound’ — after he killed the guard dog of the smith Culann and offered to take its place until a replacement was found. In game, Cu Chulainn has a slightly different Mana Bar from those of other gods. Capped at 100, his Mana only regenerates up to 25. The rest of the bar is filled using abilities and attacks, or by he or his allies taking damage. Once the bar is filled to 85 or above, Cu Chulainn’s passive Berserk will kick in if it stays that way for 3 seconds. While in Berserk mode, he’ll gain Power and Maximum health as well as different abilities. Think of him as the Celtic Hulk. 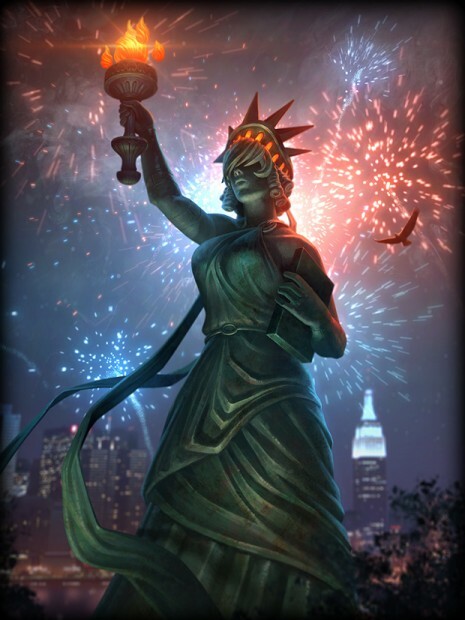 A full rundown on Cu Chulainn’s abilities can be found in the most recent set of patch notes — along with a new series of skins, including Lady Liberty Nox. His “rage” mechanic seems to make the character fun to play but it will only make him boring and not fun. Plus his abilities are super basic and bland. Not to talk about the voicepack. They could’ve hired an actual Irish person to do it. Was super excited for him but it was a disappointment. Atleast the skins and balance changes are nice.